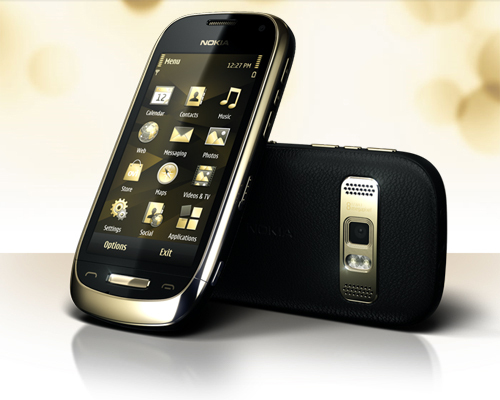 Nokia just launched a new phone today that specially designed for the luxury market. Nokia Oro is a limited edition Nokia smartphone that incorporates 18 carat gold plating, a sapphire crystal and leather from one of Scotland’s finest Caledonian herds. 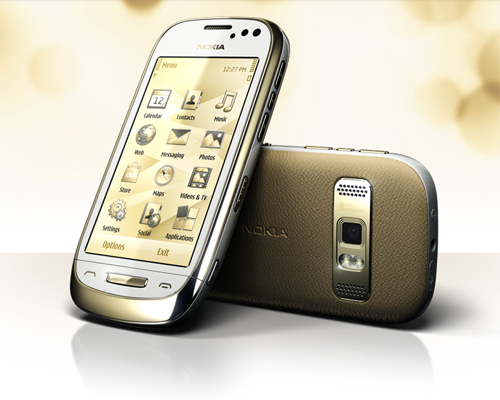 Nokia Oro comes in two different colours, white and black. 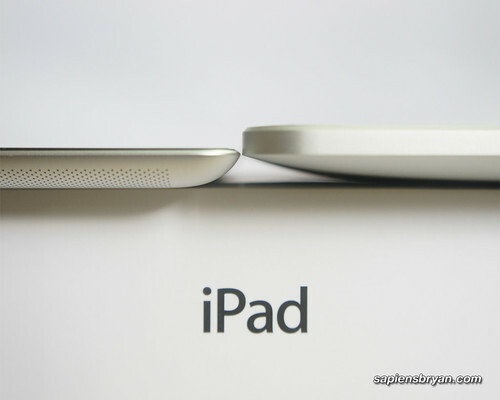 The surface of its casing is coated with 18-carat gold which has been made scratch-resistant. The back of the casing is trimmed with the finest Bridge of WeirTM leather, sourced from prime Scotland’s Caledonian herds. A sapphire crystal is mounted as the Home key, giving you both beauty and durability as its durability is second only to diamond. The hardware specification of Nokia Oro is exactly the same as Nokia C7 with just slight differences in battery capacity (Nokia Oro 1300mAh vs Nokia C7 1200mAh) and its size (Nokia Oro slightly thinker and wider). 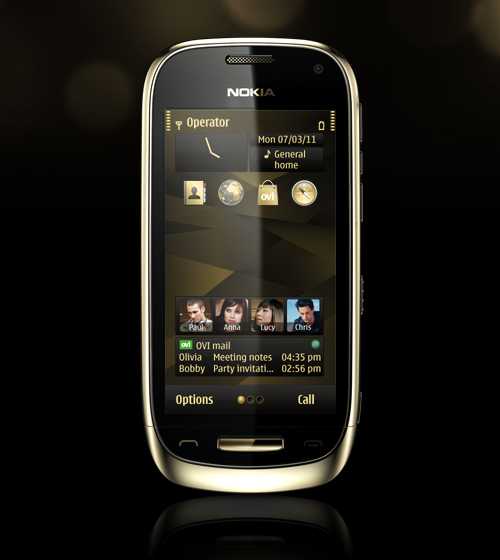 As for the software of Nokia Oro, it is running on Symbian Ana OS that comes with the exclusive Gold Theme! 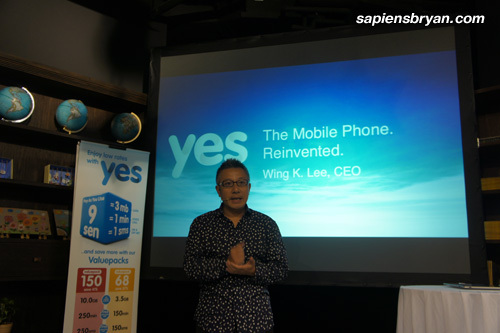 Last week Yes 4G released a revolutionary application for iOS devices that they promise will change the way we use our iPhone, iPad and iPod Touch. Yes Life iOS App is their latest innovation which allows iPhone, iPad and iPod Touch users to make & receive calls, SMS, call from oversea at a low IDD rates, plus enjoy no roaming charges (3G data charges may apply) while abroad. The reason I say it’s revolutionary is because previously we can only use Yes 4G service on PC via Yes Life PC version and on 4 specific Yes devices namely Yes Buzz, Yes Go, Yes Huddle and Yes Zoom. Now with the new Yes Life iOS app we can even enjoy the 4G network using our iPhone, iPad and iPod Touch! Yes 4G network is run on a SIM-less architecture that is utilizing unique IDs and does not require a SIM card. 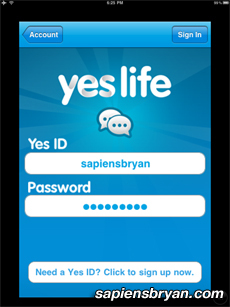 So, we just need to install Yes Life app on our iOS device and sign up a unique Yes ID then we are good to go. A 018 phone number will be given during the signup process as well. 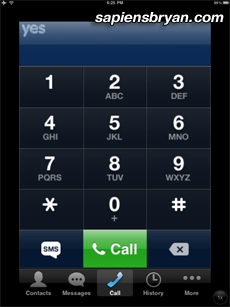 By running Yes Life iOS app, we can have 2 phone numbers on the iPhone, one is the phone number on the SIM card and another will be Yes 4G’s 018 number. Besides, Yes Life iOS app transforms the iPad, iPad2 or iPod touch into a mobile phone, which we can make/receive calls and SMS on all these devices. 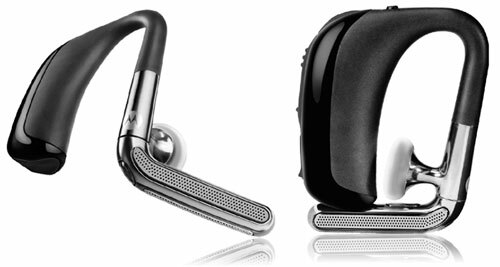 I was looking for a comfortable bluetooth headset and this Motorola Oasis caught my eyes with its unique design. 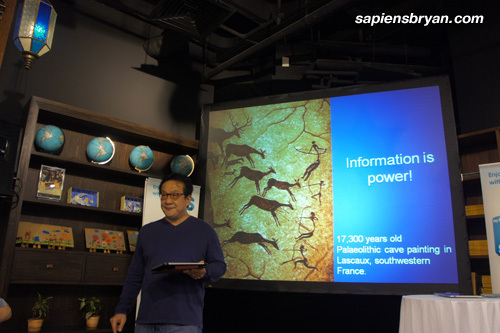 It was announced in September 2010 and launched in October 2010. I like the extended mic design which gives superior noise cancellation abilities. For the sound heard to be perfect, the Motorola Oasis comes with dual microphone noise cancellation and it is rated for 12mph of wind resistance as well. For listening purposes, echo cancellation technology is incorporated into Motorola Oasis so it will help when it comes to echo sounds. Motorola Oasis utilizes a new technology called easy pair technology, which is an advanced voice prompts that helps to assist with pairing and it helps to convey the battery information. One of the selling points of Motorola Oasis is that the extended mic can be turned backwards making storage in a pocket easier. Not only the mic is rotatable 180 degrees, the earpiece too! In other words, Motorola Oasis is compatible for both ears. The battery pack on the back may look bulky but it helps to create a comfortable and stable feel. Well, actually to my surprise the Motorola Oasis headset weighs only 12.9g. Overall, I think Motorola Oasis is suitable for people who wants a bluetooth headset with comfortable feel, good noise cancellation feature and wouldn’t mind the bulky size.